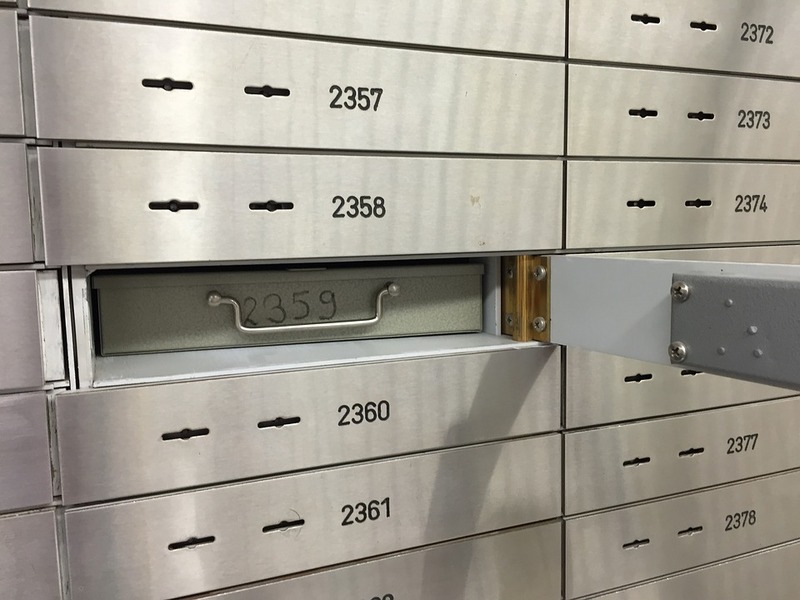 If you haven’t gotten one yet and have been considering the option for a while, you may be surprised to learn that safety deposit boxes are pretty affordable! You can find rentals from as little as $15 as well as those in the higher price range. Still wondering whether it’s the right option for you? Take a look at https://avivaults.com.au/ and you will see just how easy, affordable and secure it is. When many people realise it’s the way forward for their valuables and precious items, they opt for the deposit box. They offer a much higher level of security and peace of mind compared to home security boxes. Even though people are paying yearly fees though, some of them are still not making the most out of this service. Many do not realise the basic cover that comes with the safety deposit box isn’t usually enough to protect their valuables. You will need to find more comprehensive insurance to insure your valuables and cover more elements of risk. Keep very important items in several locations. You don’t want to keep everything valuable you own in one spot. If you have multiple safety deposit boxes, it’s much better and offers even further security for your important items or documents. Give your items additional protection. They are in the box which is all well and good but you want to go that extra step for your special collections or items. For example, if they are documents then you will want to place them in plastic wallets or a ziplock for an extra bit of protection. This will protect your papers if there was ever a flood or other unpredictable event in the facility. Keep only things you will not need to access regularly in the box. If you decide to place your passport or other important documents you will more than likely need to use, it defeats the object. Due to the procedures and security measures, it’s best that you store your valuables and other things you won’t need to access regularly. A signed contract or a will are good examples of this. When you go for a box, go higher up the building. Looking at security boxes on higher levels will give you more protection in the event of a flood. Look at your home insurance policy. Before getting separate insurance, first of all, see if your home insurance covers a safe deposit box. If this is the case, you can save yourself extra money and hassle. These are all great ways you can optimise your box and make the most out of this extra security measure for your valuables.